It’s not quite a Nintendo Direct, but for those interested in seeing what indie games are coming to the Switch this year, it’s the next best thing. Nintendo of Europe have announced that a new indie highlights video will be posted tomorrow on Wednesday the 23rd of January at 2pm GMT or 3pm CET. 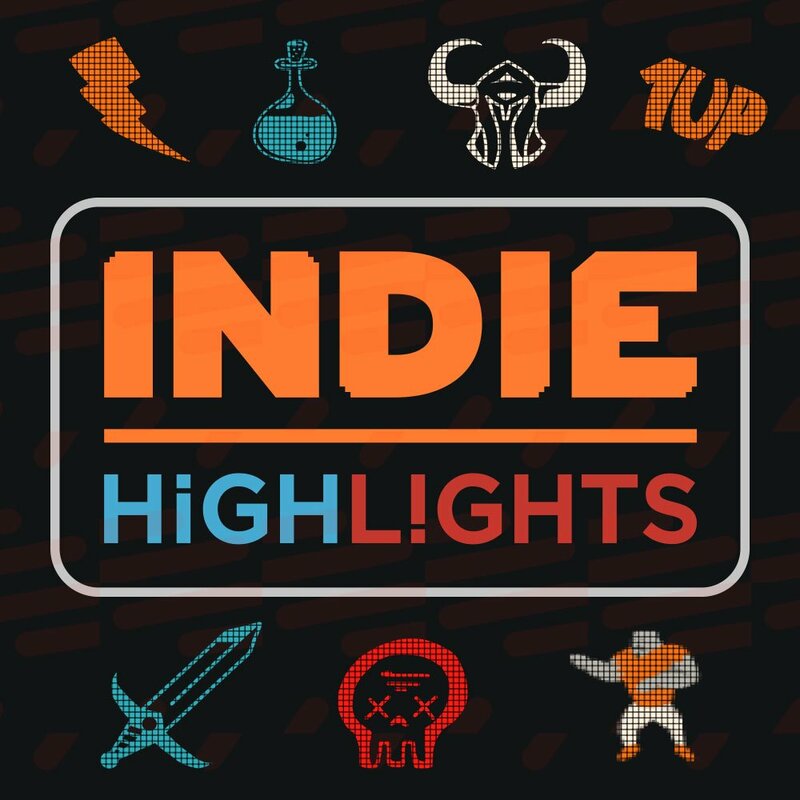 Tomorrow at 15:00 CET, watch a new #IndieHighlights video showcasing some of the indie games arriving on #NintendoSwitch in 2019! So if you want to see what indie games are heading this way soon, check it out. There are sure to be some interesting inclusions this time around.